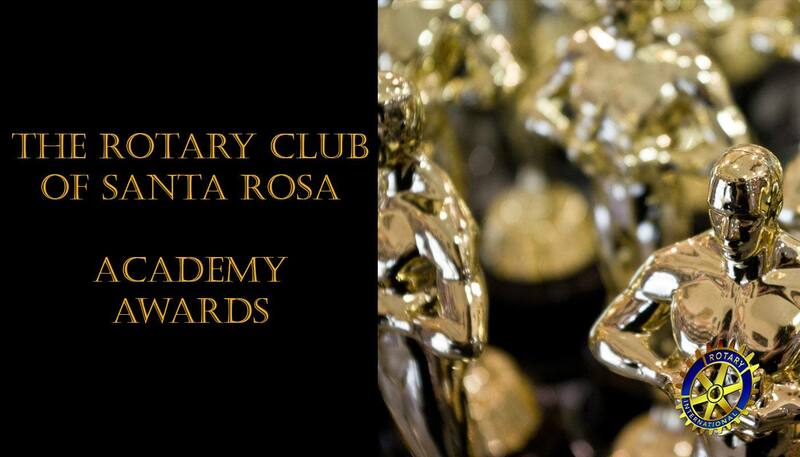 This week will be the Rotary Club of Santa Rosa’s Academy Awards.The meeting begins at 6:00 pm at the Flamingo Hotel. The cost of the dinner will be $25. Since we cannot sell alcoholic beverages, you are welcome to purchase drinks from the bar and bring them into the meeting, or bring your own bottle of wine and pay an $8 corkage fee. The dress can be as dressed up or down as you wish. There will be a red carpet as we will be honoring Committee Chairs in a special way. We will have some homespun entertainment, so come and enjoy the evening. Guests and spouses are welcome. This will be an event that you will not want to miss!